Realms, MotM, Credits, Tutorial, & More! Hiya, Silver Wolf here, and there are a ton of updates! There has been news of a book coming out, problems with Realms, the availability for 300 credits, a new tutorial, and more. *wipes sweat off of head* Let’s get started, then! All of the info will be from oldest to newest. Recently Poptropica Realms’ icon hasn’t been on the map. Wondering why? Well, the Creators have explained that in a recent update, there was a bug in the coding that made Realms unavailable. They’re not sure how long it will take to fix Realms again, but the post on the Creators’ Blog about it was made February 16, and it still hasn’t been added back. It seems like they may be having some major problems, so we’ll just have to wait a little bit longer. Mystery of the Map’s graphic novel that you may have followed early last year is being released to bookstores on March 1st! Although, going back to the posts on the Creators’ Blog with the posts on the Mystery of the Map pages, it seems like they’ve been taken down. The goods news, though, is that the book will have additional pages and artwork! At least this way if you did read the whole story, there will be some things you haven’t seen before. 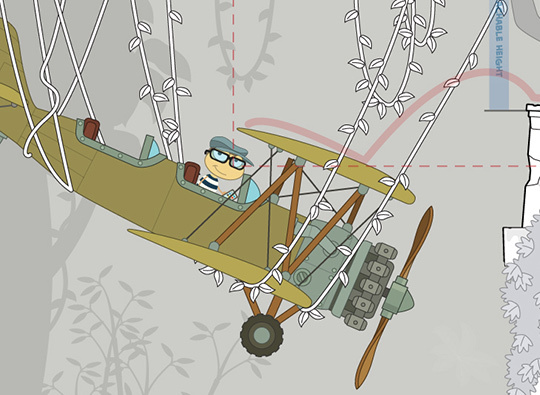 The credits opportunity ends February 27th, so get on with exploring, collecting, and competing, Poptropicans! If you go to the Home Island, Amelia Earhart will greet you when you first land, and she will ask you if you want to go with her to an island, promptly named so because the island is full of monkeys. The whole point of the island is to teach you how to play, so there will be messages like the one to the right, telling you how to respond to another Poptropican. As a side note, there was a Valentine’s-themed photo booth near the holiday, along with a Mystery of the Map-themed one as well. We’ve posted some of the Valentine’s photo booth creations on our Twitter if you would like to see them. The Mystery of the Map photo booth had some of the island’s popular characters and props that you could use in your photo, with one example being in this tweet. Hiya, Silver Wolf here, and it looks like we have a lot to update on. Because of finals, I haven’t had much time to be on, but I’m back! From Island Hopper Sweepstakes winners to appdates, there’s a ton of information to catch up on, so here we go! Since the Creators haven’t posted a Poptropican’s Realm in a while, they decided to highlight quite an extravagant one on the Poptropica Creator’s Blog, which you can visit through the code 72pyj. The Realm is called “Esador City,” and it was made by Loud Chicken. It really looks amazing; congrats on your mention! The Creators have gotten into the winter groove by updating their app logo, along with a free wintery costume pack — including hats, scarves, and sweaters — and a bundle that includes Jack or Jill Frost, a holiday pet follower, and a Yeti costume for 99 cents. As a little bonus, they also released a free version of Escape from Pelican Rock. So if you’re not patient enough to wait for the release online, you can head over to the app and download it now! I think that’s about it, but happy holidays! You’ve probably noticed our own winter-themed decor (sorry if you’re in the southern hemisphere 😛 ). What do you think? Hopefully I’ll be posting more soon, too! Hiya, Silver Wolf here, with a little more information on Our Discovery Island than I’ve seen so far. 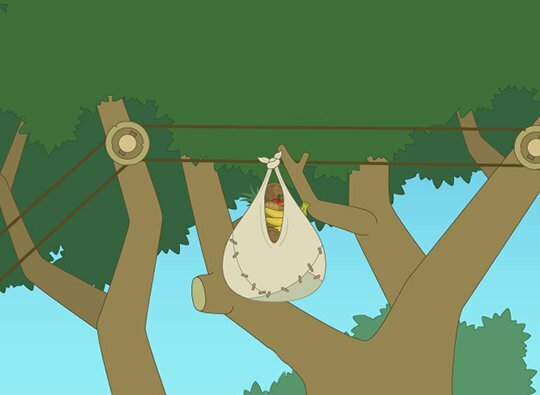 If you don’t know what Our Discovery Island is, it’s basically a website made by Pearson (the previous owners of Poptropica), that has clones of Poptropica Islands, just on different subjects. The format is exactly the same, except Our Discovery Island has voice acting and is, well, orange! Keep reading to find out some of the islands and more. And thanks to HPuterpop for finding this! Timmy Failure Island Coming Soon! Take Timmy Failure — the clueless, comically self-confident CEO of the best detective agency in town, perhaps even the nation. Add his impressively lazy business partner, a very large polar bear named Total. Throw in the Failuremobile — Timmy’s mom’s Segway — and what you have is Total Failure, Inc., a global enterprise destined to make Timmy so rich his mother won’t have to stress out about the bills anymore. Of course, Timmy’s plan does not include the four-foot-tall female whose name shall not be uttered. And it doesn’t include Rollo Tookus, who is so obsessed with getting into “Stanfurd” that he can’t carry out a no-brainer spy mission. One of my concerns is…all of the islands that have been made for Members only are sponsored, like Timmy Failure. So when it comes out, will it be for Members only forever? Hopefully not. But some good news is that in Captain Crawfish’s post, he says something about giveaways! “…we’ll have a lot more news, giveaways, and other great stuff…” Make sure to also check Timmy Failure’s own website if you want to know more. Hey guys! This post is gonna be full of behind the scenes (BTS) images, info, etc. However, these aren’t really spoilers. Click to enlarge any images. First off, don’t forget that Arabian Nights Island is coming out this Thrusday! 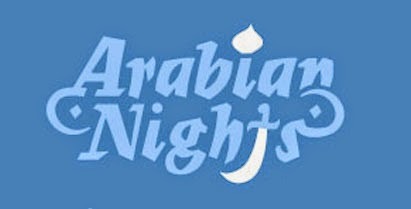 For those of you who just can’t wait, the Poptropica Creators recently tweeted a picture of their Arabian Nights logo drafts. I probably like the final logo the best, but the others seem pretty cool too. The Creators also shared some drafts of the actual island. 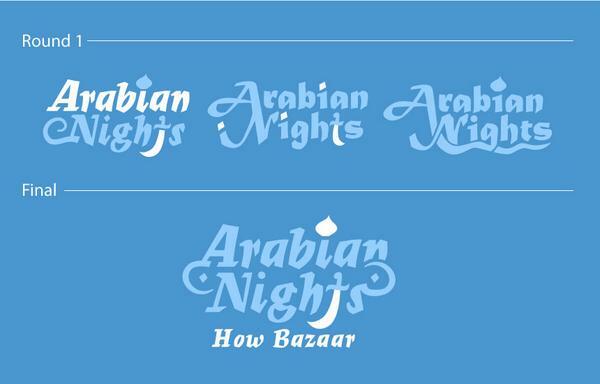 That’s it for Arabian Nights, but we do have another set of logo drafts! This time, for Mission Atlantis Island. Some of those fonts are really cool. 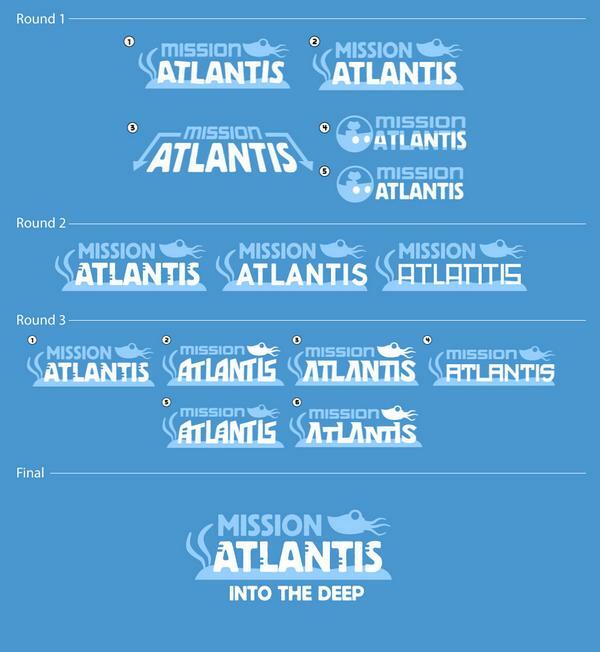 XD Anyway, those were all the logo drafts we found, but we do have other drafts. What would you say about island drafts? Well, apparently Water Thrill Island was going to come out, but it eventually got rejected. Let’s change our wording from “rejected” to “rejected for now.” Got hundreds of ideas. Tough to choose. A juggling act. Therefore, this island might have a chance. 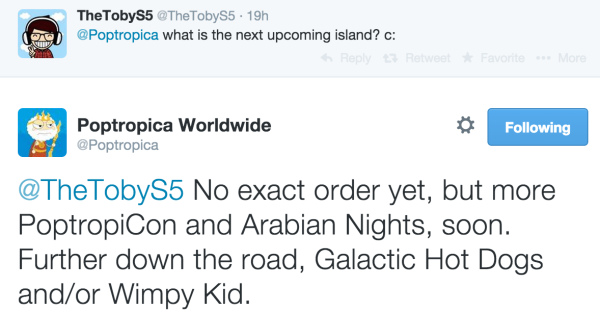 😉 While on the topic of unreleased islands, we should expect another Wimpy Kid Island and/or a Galactic Hot Dog Island (after PoptropiCon and Arabian Nights of course)! I’m up for another Wimpy Kid. What about you guys? Anyway, in conclusion to the 50th anniversary of Charlie and the Chocolate Factory, the Creators have made their final post on the Roald Dahl website. Find the first post here, the second post here, and the third/final post here.